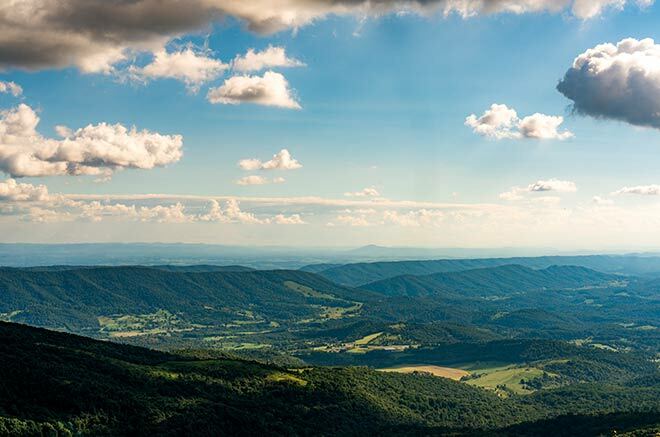 Mountain Lake Conservancy protects our 2,600-acre woodland playground in Pembroke, VA. 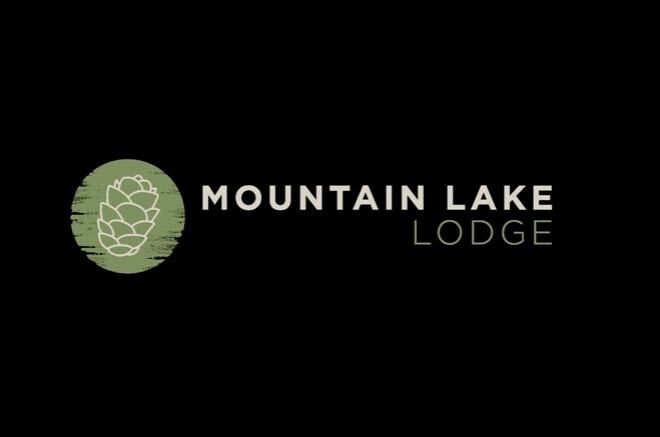 The MLC works closely with Mountain Lake Lodge to manage the hotel and property in a sustainable manner, which includes protecting the resources that draw visitors to this mountaintop. 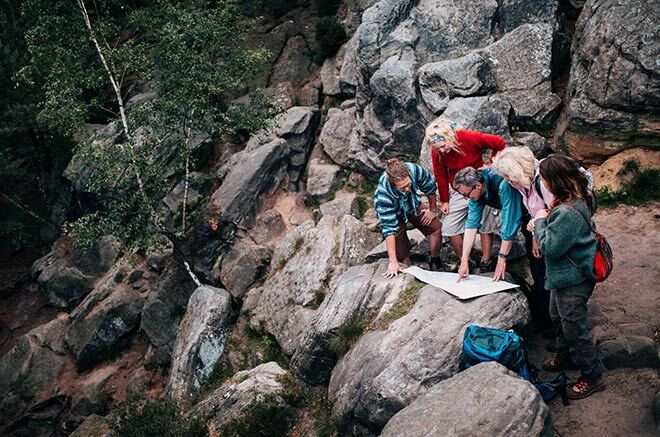 Through educational programs, managing and interpreting research, and providing recreational opportunities, the MLC is integrally tied to Mountain Lake Lodge and its mission to provide a place for people to connect with nature for future generations.